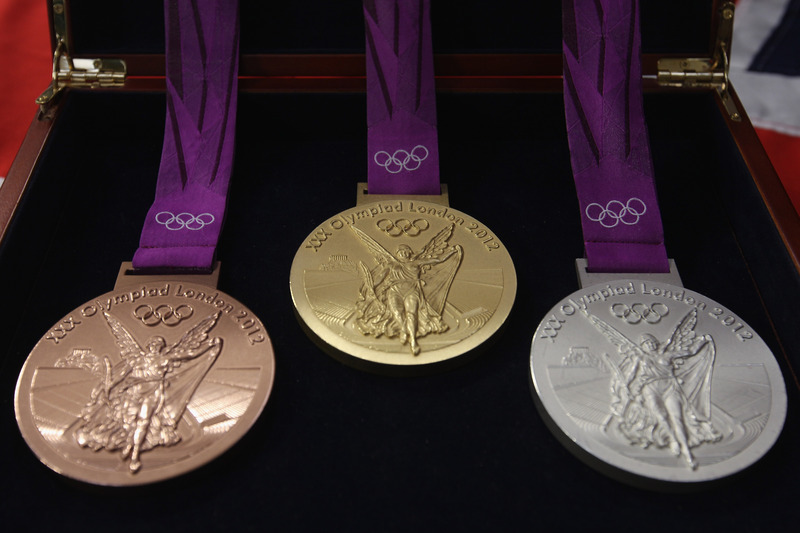 What is the most populous country in the world that has never won an Olympic medal. There are over 100 million people living in Bangladesh, and none of them have ever won an Olympic medal. In fact, nobody from Bangladesh has ever qualified for the Olympics in their own right. All of their competitors have been wild card entries.